Solicitations from Marketing Companies: Sour Grapes! blog home Legal Online Marketing Solicitations from Marketing Companies: Sour Grapes! It’s no secret that SLS Consulting is all about white hat marketing tactics. When we take on a new client, we review the previous marketing techniques applied to their site, and “clean the site up” accordingly. Sometimes our clients come to us relatively unscathed by black hat marketing techniques, while other times we definitely have our work cut out for us. Let’s set the record straight right now. When we talk to potential clients about how we can help their marketing campaigns, we talk about our past successes, and even recommend that they speak to our current or past clients to get a better feel of what it’s like to work with us. Past clients regularly refer new business to us, and our current clients always speak highly of our services when they’re talking to a potential SLS client. Do you have 20 minutes this week or next? Thank you for your time, [SLS client]! We are familiar with Susan and, quite frankly, I think we can provide a better service. I’m sure she doesn’t want to lose you as a client, but we want to gain you as one of ours if the opportunity is there. That is why I’d like to set aside some time to explore what you are currently doing and also what you are getting from it, and then if appropriate, discuss opportunities where we can assist. We may find that your current online strategy is adequate, and Susan is meeting your firm’s goals for growth and client acquisition. But we believe you deserve an online presence that exceeds your reputation and exceeds your goals. For example, when clients come on board with [competitor marketing firm], on average they see a 20-25% increase in new client opportunities. Do you think we can set this up? We get it. Companies have different ways of obtaining new clients, and cold calling/emailing is definitely one of them. But, when a particular competitor of ours makes it a point to regularly contact OUR clients about jumping ship, things can get a little irritating. 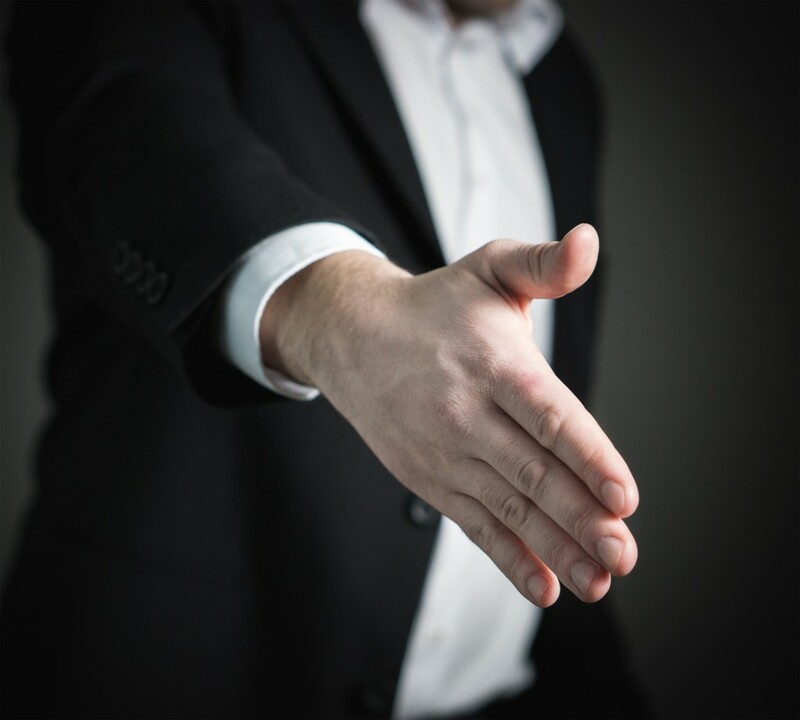 So, before you enter into an agreement of any kind with a marketing firm, be sure to do your homework, and take notice of how this marketing firm even got into contact with you in the first place. If they reached out to you when they were well aware that you were already with another rival marketing firm, we think that says a lot about the working relationship you’re going to end up having with them. Personally, we’re flattered that another firm out there is willing to spend their time and energy attempting to take our clients from us. At the same time, we’re also hardly threatened by tactics like this, especially when they come from a marketing company that doesn’t have the best of reputations. Don’t believe us? Just ask some of our clients, specifically the ones that left this rival marketing firm because they never delivered as promised. What Are They Selling You NOW?